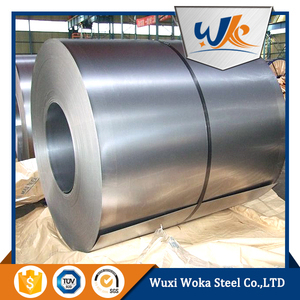 Wuxi Woka Steel Co., Ltd. Kitchen utensils, Electric equipment, Building construction. NO. 120 abrasives specified in JIS R6001. Kitchen utensils, Building construction. NO. 180 abrasives specified in JIS R6001. Kitchen utensils, Building construction, Medical equipment. 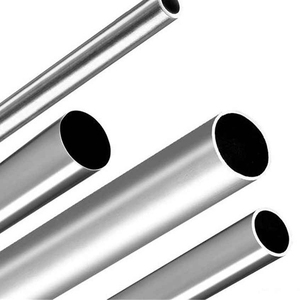 Our company is engaged in the production and trade of all kinds of 3/4" coiled stainless tubing finished and unfinished products. 3/4" coiled stainless tubing i s our main production and sell well. 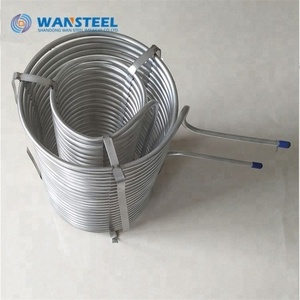 The details of payment method, delivery time and minimium quantity and so on for 3/4" coiled stainless tubing can be negotiated according to the order. Favorable Comment Product quality is quite good , then come to them here. Q: How long is your delivery time9 A: Generally it is 5-10 days if the goods are in stock. or it is 15-20 days if the goods are not in stock, it is according to quantity. 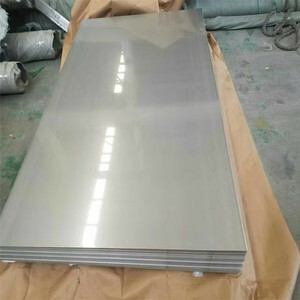 Alibaba.com offers 4,659 stainless steel 17 4... products. 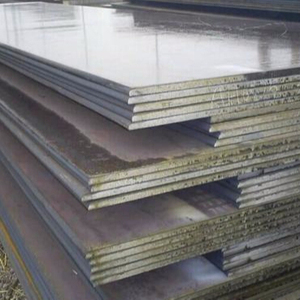 About 2% of these are stainless steel sheets, 1% are stainless steel bars, and 1% are stainless steel pipes. 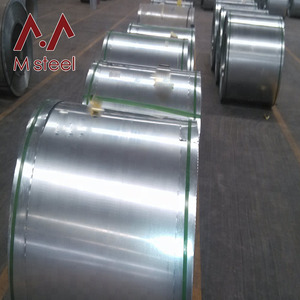 A wide variety of stainless steel 17 4... options are available to you, such as coil, round, and plate. You can also choose from astm, jis, and en. As well as from iso, sgs, and bv. 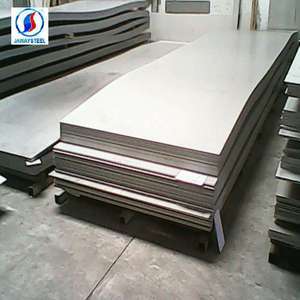 And whether stainless steel 17 4... is 300 series, 400 series, or 200 series. 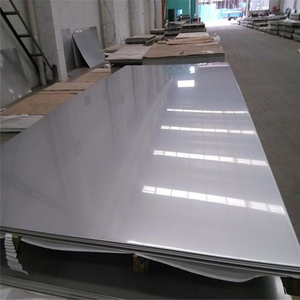 There are 4,715 stainless steel 17 4... suppliers, mainly located in Asia. The top supplying countries are China (Mainland), Pakistan, and Taiwan, which supply 97%, 1%, and 1% of stainless steel 17 4... respectively. 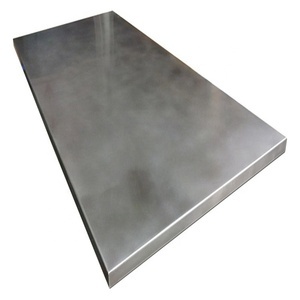 Stainless steel 17 4... products are most popular in North America, Mid East, and South America. You can ensure product safety by selecting from certified suppliers, including 1,562 with ISO9001, 427 with ISO/TS16949, and 305 with Other certification.